I’m delightful to have the privilege to receive a Wantable box for review. The registration I did online was quick and very simple. There are not annoying questions to prolong with my order. You can customize your own box base on what kind would you prefer to acknowledge, and pretty comprehensive as well as diminutive, I skipped it so I want to expect a stunned items in my box. I received the small package within week prompt shipping through USPS. 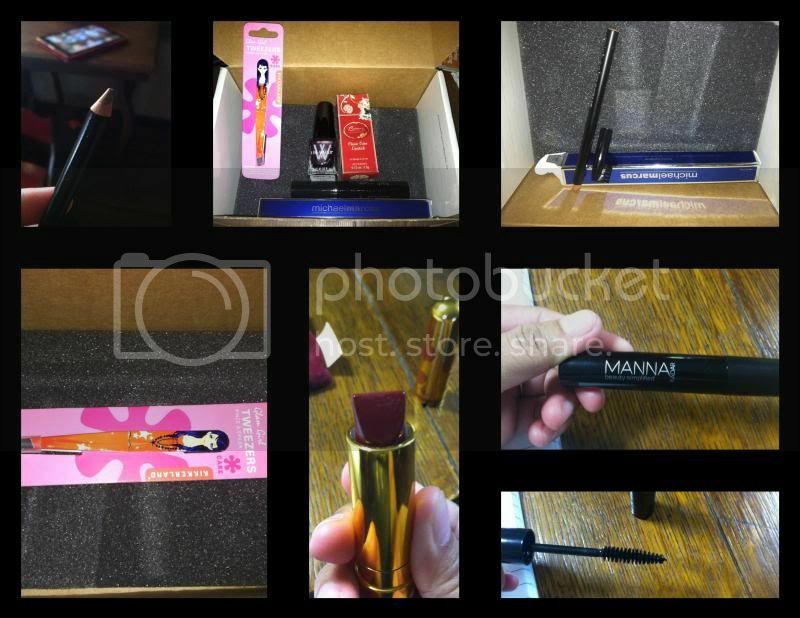 I received: Lise Watier anti-aging eye shadow sample, note, classic color lipstick – Cherry Red, Amethyste – nail polish, lash ware – extreme length mascara, Glam girl tweezers, Michaelmarcus eyeliner – brown. I endeavor some of the items, just like the nail polish and the lipstick, as I am not so expert on using the rest of the items. 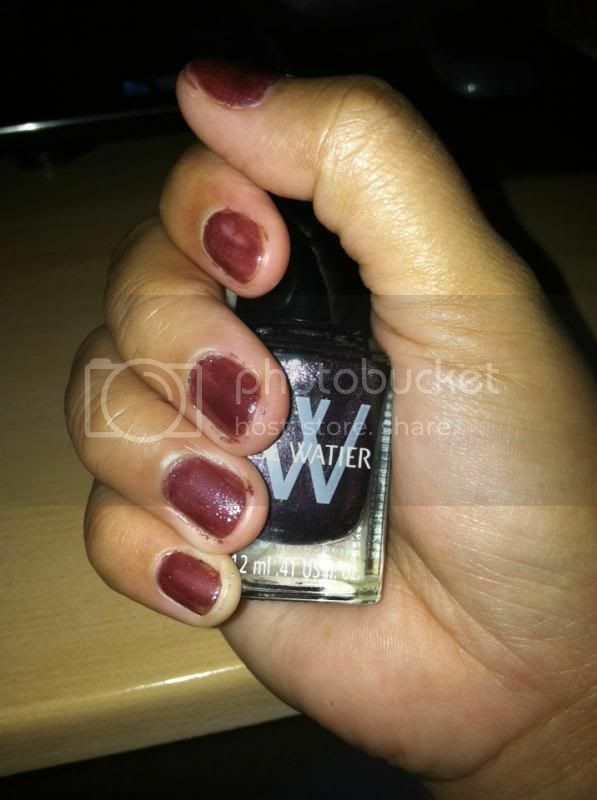 The Amethyste nail polish is wonderful; I don’t notice any brawny smell while painting my nails. The Classic Color Lipstick is magnificent I have plenty of positive comments about the lipstick I wear. It’s not sticky it takes a while before it is completely removed. Where can you acquire your subscription, please visit @ https://www.wantable.com. You may also want to check out their Halloween Limited Edition box, and see what kind you will get. A disclaimer: This is not a sponsored post. I received the WANTABLE BOX for free in exchange of my honesty review. The outlook I expressed is 100% exclusively mine. I really like how that lipstick looks on you, what a great selection of goodies. Love the name of the box. I want it too! I too like the lipstick I think it suits this fall weather. Looks like an awesome box. I love the nail polish color. Not fond of dark colored lipstick but that one look good on you. It's been a while since I last subscribed to a beauty box. I find some wasteful because I only appreciate half of the items being sent to me. Smoky lip color, bagay sayo. 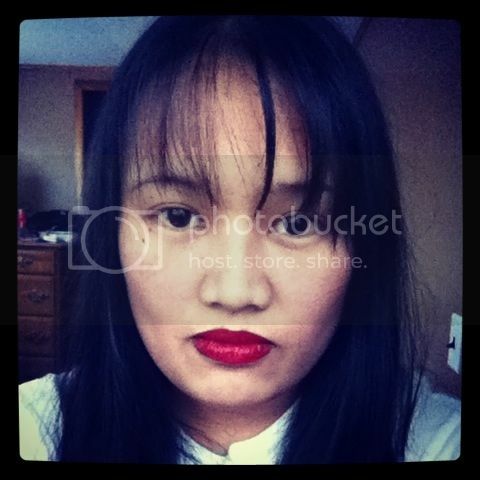 Love that red lips mami novs :) looks beautiful. But your first picture got overboard with the border. Love the color of your lisp stick! Pretty! i love the color of your lipstick too! so pretty! Though many of the comments find your lipstick color fine, but not me, a lighter shade seems much bagay sa iyo. Sis, just my observation. Mommy Novs, I do like the color of that lipstick. Looks gorgeous on your lips! I don't know though if I look good on that! Lol. Nice stuff! These are lovely products to try. I like the color of the lipstick. By the way, I love to use nail polish that's not so smelly. I think I'm going to love that. A nice way to get your beauty kit. Thanks for reminding me, I have to do my nail polish tomorrow before heading to a concert. Those tweezers are so cute. I love the color of the polish and you look great in the red lipstick. I have always wanted to wear red but do not have the tones for it.